This time out on the podcast I discuss a couple of subjects. 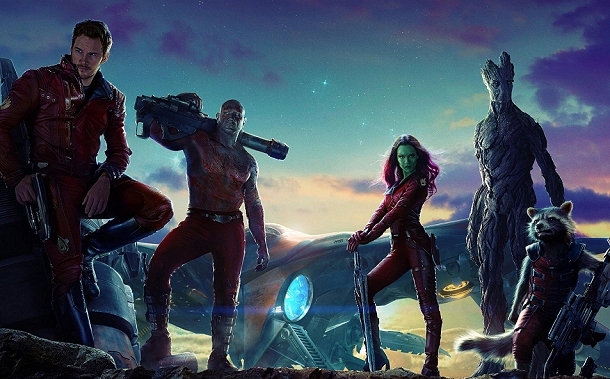 First, I give a spoiler free mini-review of the awesome new movie “Guardians of the Galaxy.” This movie I had hoped would be great and it is even more awesome and wonderful than I had hoped. It is a rare film these days that makes you smile, laugh, maybe cry a little and just have a huge fun time watching it all unfold on the screen. A really super movie and everyone should run out and see it now! My other topic for this show is talking about summer projects around my house – mainly getting ready to paint the outside. It’s a big project but I’m working at it a little at a time. I discuss the trick of finding time to work on this and do other stuff too. Anyway, hope everyone enjoys the podcast. I’ll try and be back in a month with another show (or sooner).